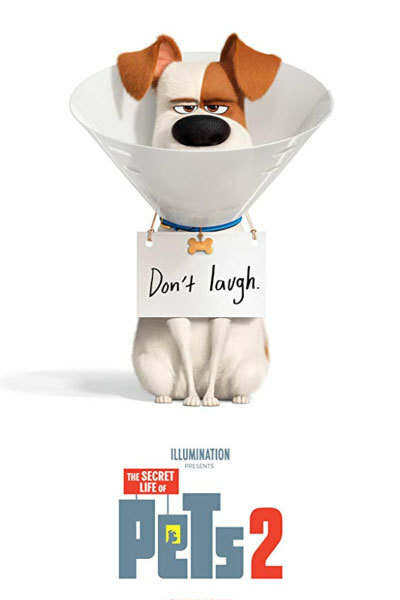 The Secret Life of Pets 2 follows the 2016's blockbuster about the lives our pets lead after we leave for work or school each day. We take another hilarious look inside the minds of our furry friends from the creators of the Despicable Me series. Featuring the voices of Kevin Hart, Harrison Ford and Tiffany Haddish.